Judging from his effortlessly fashionable appearance, this particular snake might best be described as before-it-was-cool-blooded. 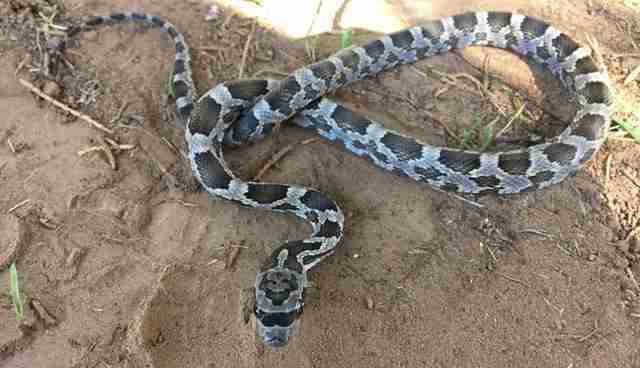 Texas Parks and Wildlife recently shared Karlie Gray's photos of the rather stylish reptile, a Western rat snake, who'd apparently been spotted out and about in the wild — perhaps while he was en route to some underground coffee shop you've probably never heard of. 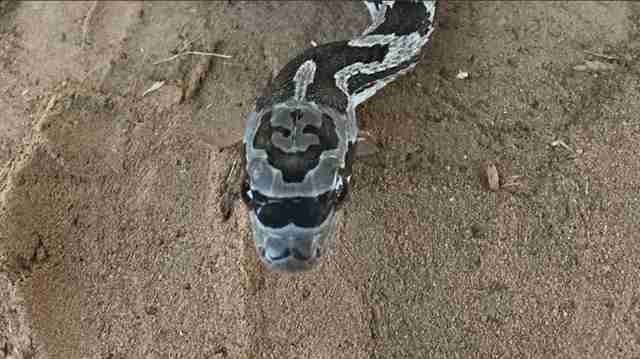 Not only does the snake's facial markings make it seem as though he's wearing a pair of oversized black sunglasses, he's also got what appears to be a perfectly ironic mustache to complete the hipster look. Jokes aside, it's always worth stopping to appreciate the great diversity of the Animal Kingdom — even among creatures who run a little more mainstream.